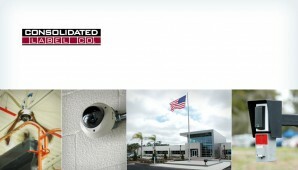 Add safety and security to your building. Whether you need a simple one door access control or a multi door system spanning hundreds of doors, ComDesign can assist in the planning and installation for your entire access control requirements, backed by uncompromising customer service and support. Installing access control systems is a way of protecting your property, your employees and your visitors. 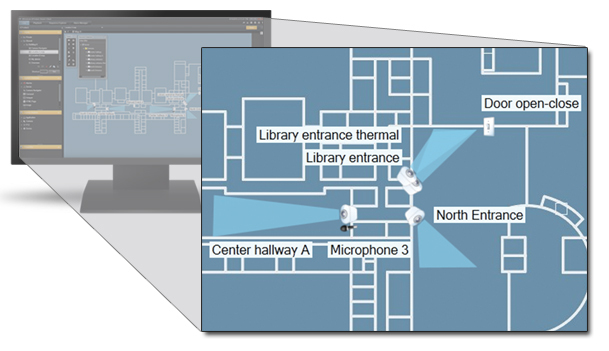 By managing and monitoring access into and from any area or building, a flexible system can ensure complete control over any site, however large or small. 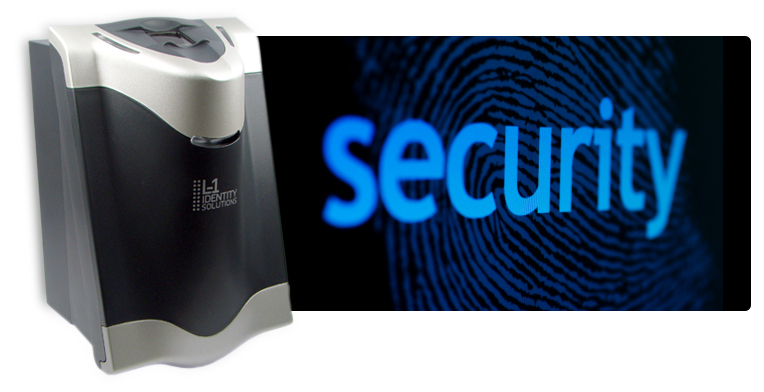 Biometric technology offers a more secure way of protecting your site. Systems can be based on different physical recognitions such as fingerprints, hands, face, iris or retina, and voice. This eliminates the theft, loss, duplication or sharing of employee cards. Proximity or Card Readers come in a variety of functions, colors, and styles. The PROXIMITY P series from Paxton shown on the left, offers zoning and time of day controls which allows limited access by token color. The system can be configured to allow grouped access for specified areas. Choose from networked or standalone keypad entry, magnetic card swipe, or proximity card systems. 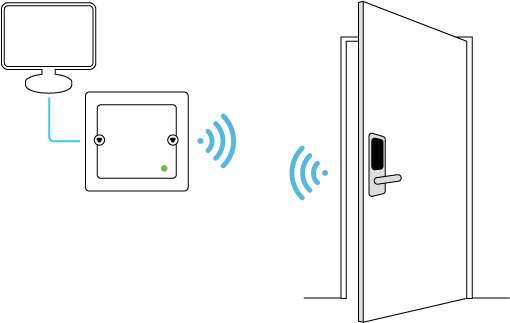 New technology such as wireless door locks offer cost effective solutions. 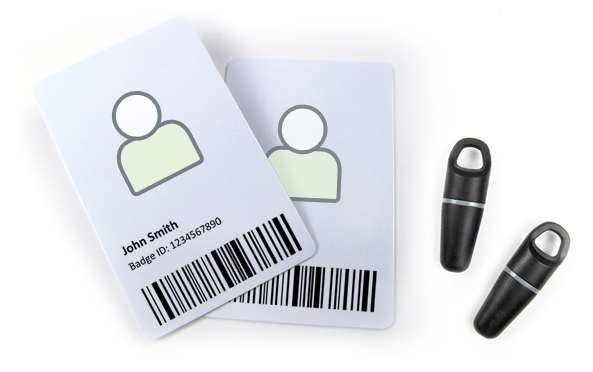 Choose from magnetic card swipes, proximity cards, keyfobs, or the convenient PVC disk that can be attached to any existing card. What happens when a critical security breach has been activated? With the integration of a surveillance camera system, you'll have local or remote access to view and respond to a number of specific actions triggered by events such as door tampering, door held open too long, or invalid badge usage. Once an event is activated, a notification can be sent via email or text for further investigation. Learn more about Surveillance Systems and other surveillance features such as license plate recognition and motion detection.